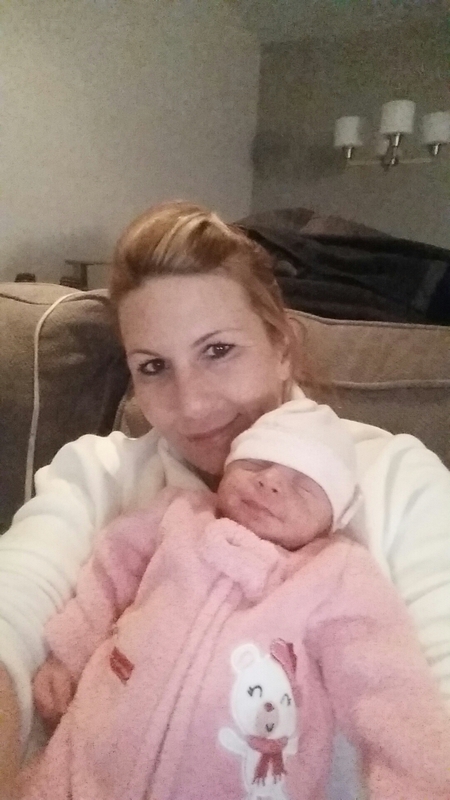 We are proud to announce that on December 8th, 2014, Kim Smith, CEO of United Crane and Rigging gave birth to Layla Gianna Smith. She weighed in at 5lbs, 2oz and was 17 3/4″ long. 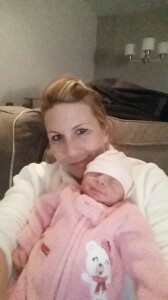 Layla was born three weeks early but is healthy and beautiful. Layla is the newest member of the United family and will be running the cranes soon enough! join us in congratulating Kim on her new bundle of joy. This will be a very enjoyable holiday season for all.